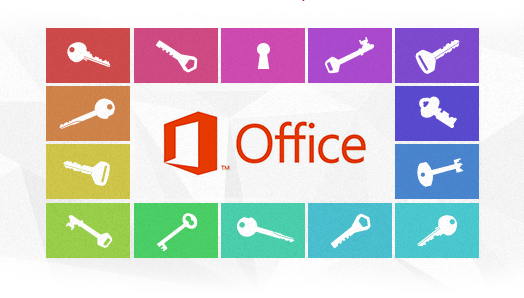 ElcomSoft Breaks Microsoft Office 2013 Passwords | ElcomSoft Co.Ltd. ElcomSoft Co. Ltd. updates Advanced Office Password Recovery and Elcomsoft Distributed Password Recovery, a pair of Windows tools to remove document restrictions and recover passwords protecting Microsoft Office documents. The update adds support for Microsoft Office 2013 documents. Newly updated products enable users to instantly lift restrictions such as document protection password or “read only” password, and instantly unlock protected Excel spreadsheets. Password to open can be brute-forced concurrently on multiple CPU cores. Multiple workstations can be employed to break Office 2013 passwords with zero overhead by using Elcomsoft Distributed Password Recovery.